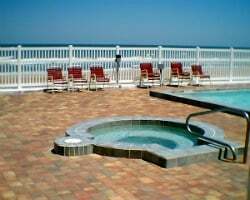 *Marine Terrace Daytona*, located on Daytona Beach makes a vacation where memories are made! 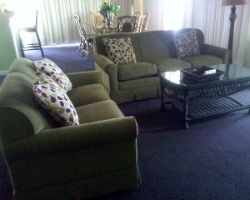 The resort is located right on the beach with magnificent views of both the beach and the Halifax River. Get engulfed by the beach lifestyle in your own condo with a private balcony, plentiful amenities including a full kitchen, beachfront living, driving distance to major attractions such as Ponce Inlet Lighthouse, Walt Disney World, and Kennedy Space Center, just to name a few. Enjoy lounging at the pool overlooking the majestic Atlantic Ocean, catch a few waves, shoot some hoops on the basketball court, watch a rocket launch, maybe catch the roar of motorized muscle at Daytona International Speedway, or make a sandcastle on the sandy white beach! To discover more, please visit www.marineterraceresort.net. Corner unit with wrap-around balcony! Week 31! Buyer may receive a title fee credit, inquire for details! 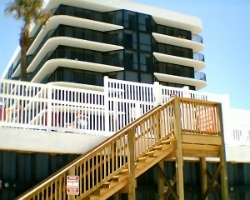 Corner unit with wrap-around balcony with oceanfront view! Week 37! Buyer may receive a title fee credit, inquire for details! Outstanding beachfront resort! Week 51 every year! Buyer may receive a title fee credit, inquire for details! Luxurious corner villa with ocean views! 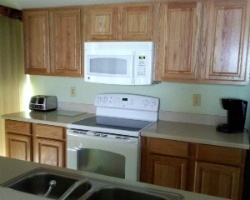 Resort is close to many nearby attractions! Buyer may receive a title fee credit, inquire for details!